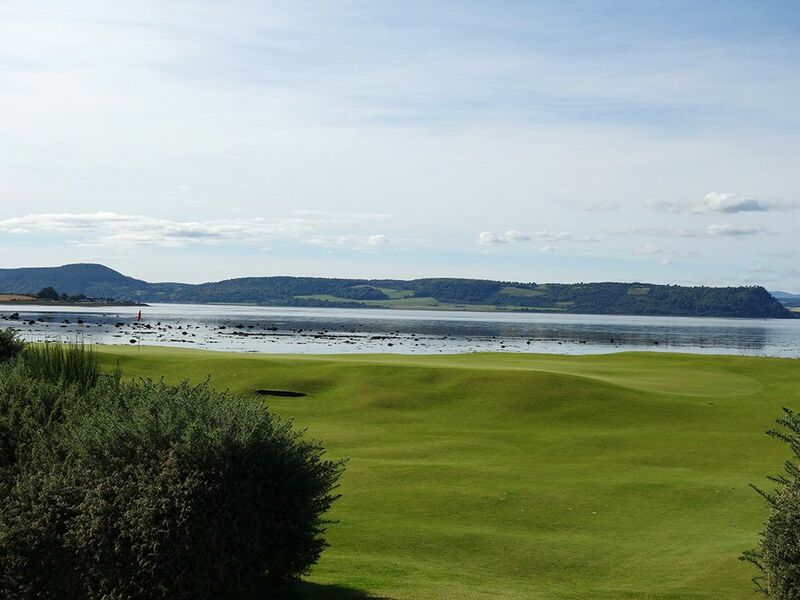 Course Website: Official Website - Visit Castle Stuart Golf Links's official website by clicking on the link provided. 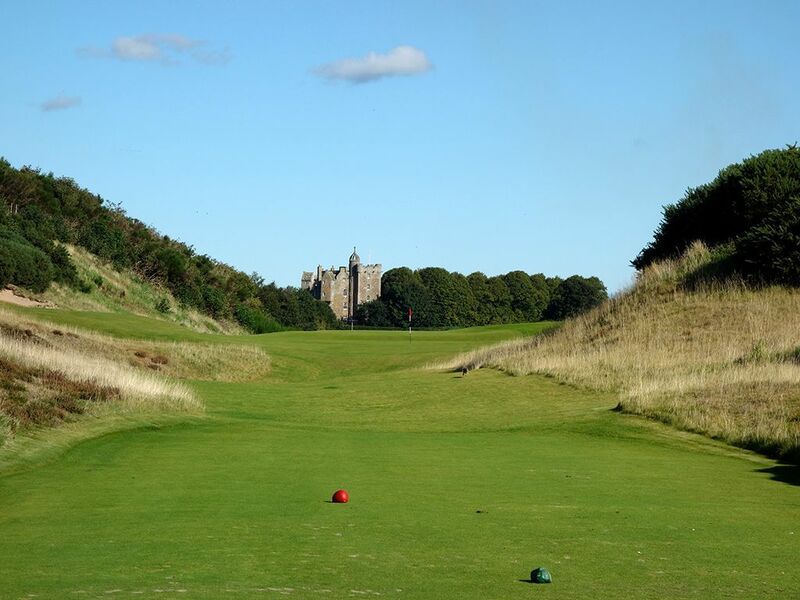 Accolades: Ranked 5th in Scotland by Golf Course Gurus. What to Expect: It is common in the golf world to applaud old courses and anoint them far superior to any new kid on the block. 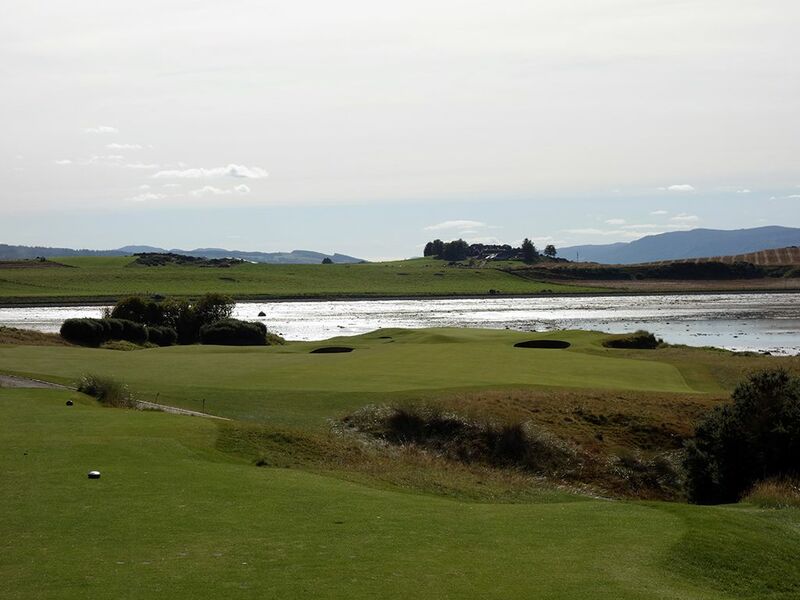 The likes of St Andrews, Cypress Point, and Royal County Down at times seem above reproach, but Castle Stuart did a phenomenal job of coming to golf's homeland and delivering a stellar golfing experience that blends time tested traits with modern philosophies. 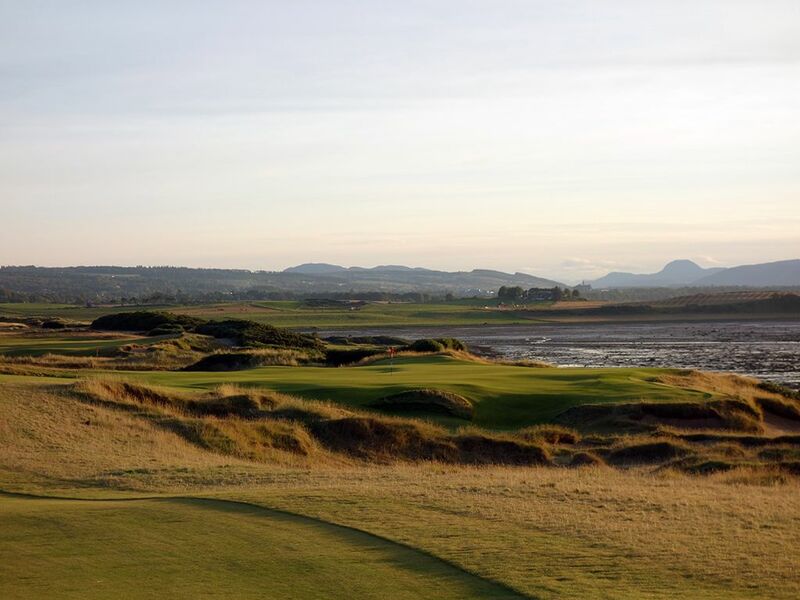 The result is simply one of Scotland's finest golf courses. 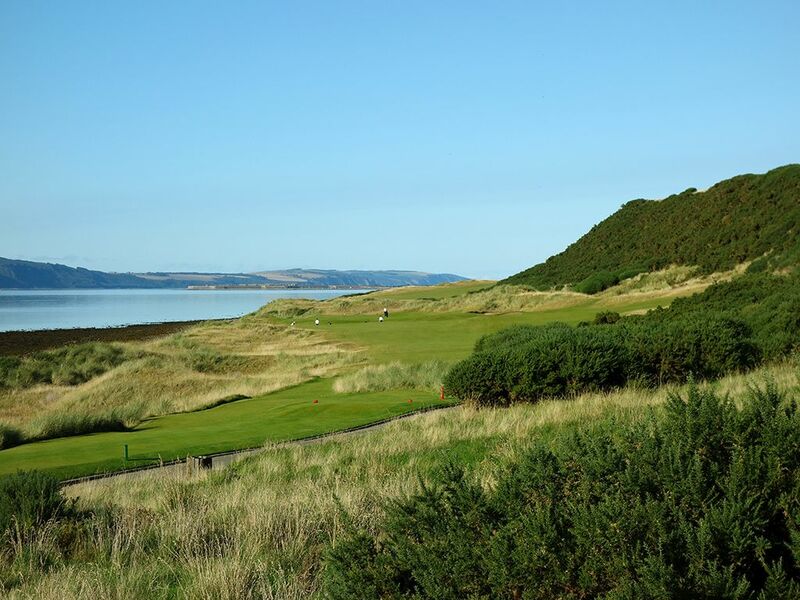 Gil Hanse crafted a masterpiece on varied terrain above the Moray Firth with wide fairway and large greens framed by a combination of thin fescue, patches of gorse, sea marram, and heather. The course design provides a ton of enjoyment and playability where it is likely you'll be able to golf your same ball all round long. 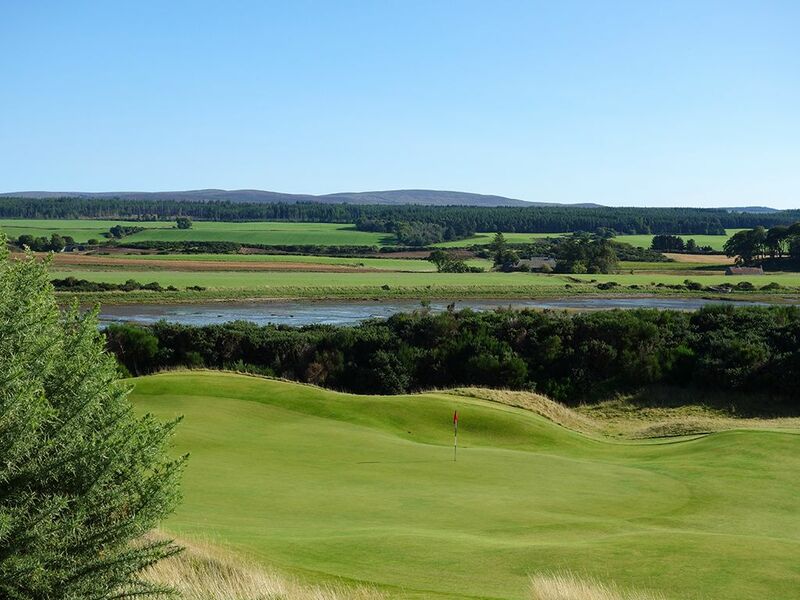 The verbiage in the yardage book perhaps best spells out the design philosophy at Castle Stuart this way, "Castle Stuart itself reflects an appreciation that the game of golf is more about error and recovery than it is about perfection. Its ethos is more about redemption than punishment." Frankly, I couldn't agree more. 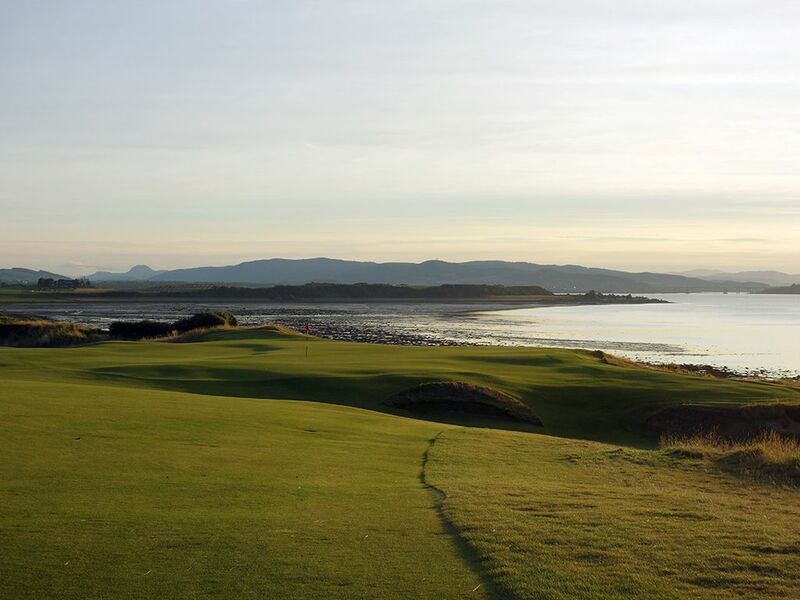 This philosophy combined with beautiful settings is precisely what has made Castle Stuart and Kingsbarns such wildly successful new kids on the block on golf's hallowed Scottish grounds. Design variety is the call of the day with Hanse offering everything from wedge length and 200+ par 3s, driveable and demanding par 4s, reachable and three-shot par 5s. Incorporating natural terrain features on a varied course with stunning views is a sure fire recipe for success. While both nines are exceptional, I give the nod to the back nine as the superior offering with a closing stretch of holes that are perfect for match or stroke play competition. 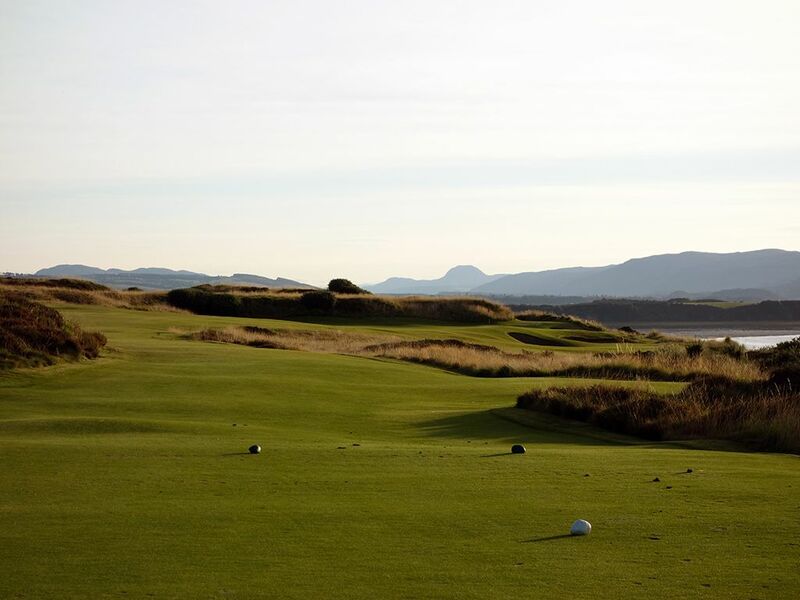 The walking only course is more expensive than others in Scotland for sure, but it is worth the price of admission to experience this modern day marvel. Signature Hole: 4th Hole – 191 Yard Par 3 – A signature hole should be a stunning offering or pay homage to the course's namesake. 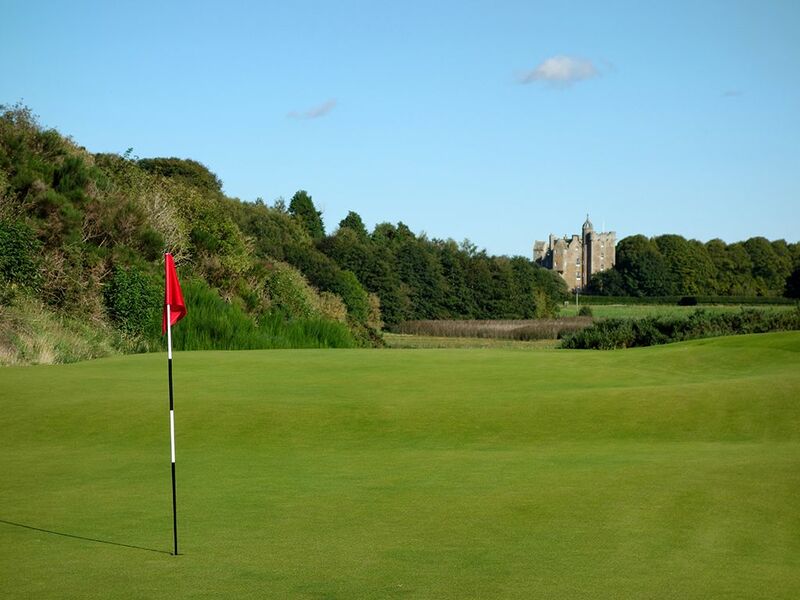 In the case of Castle Stuart, it is the later as Gil Hanse cleared out the area behind the 4th green to produce a generous view of the famed castle with its unique domed top. The green is perched into the side of a hill where missing left will be fine while hanging your tee shot too far right will go tumbling down the hill and out of play. It isn't a terribly difficult hole though it plays slightly uphill, so take advantage of a good scoring opportunity here. 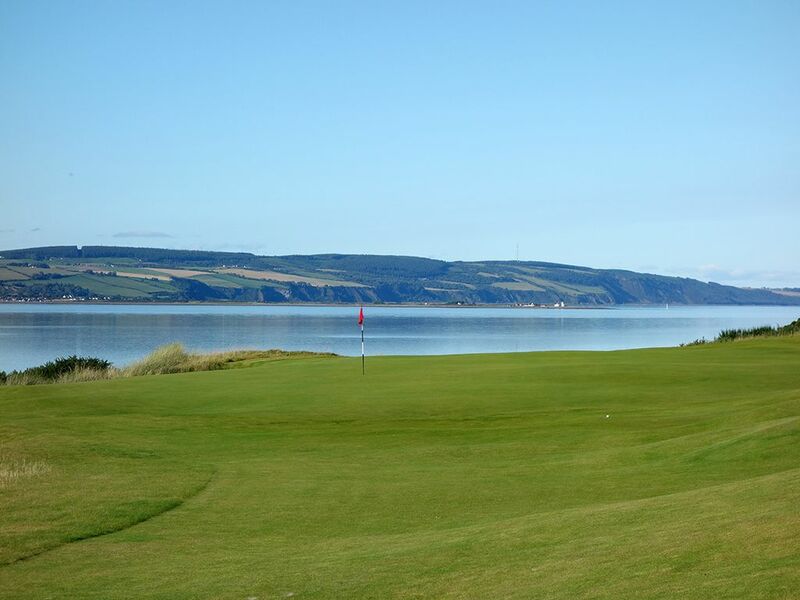 Best Par 3: 17th Hole – 224 Yards – An inspiring view greets you on the final one-shotter at the course with the Moray Firth framing the entire right side of this cliffside hole. Attacking a pin located on the right side of the green is a bold aerial play that can result in a big number if not perfectly executed, so the safe play is from the left where an aerial or ground shot is welcome. If you do leak your shot to the right there is a chance you'll catch one of the bunkers and be saved from tumbling off the neighboring cliff and actually be glad to be left with a shot from the sand. 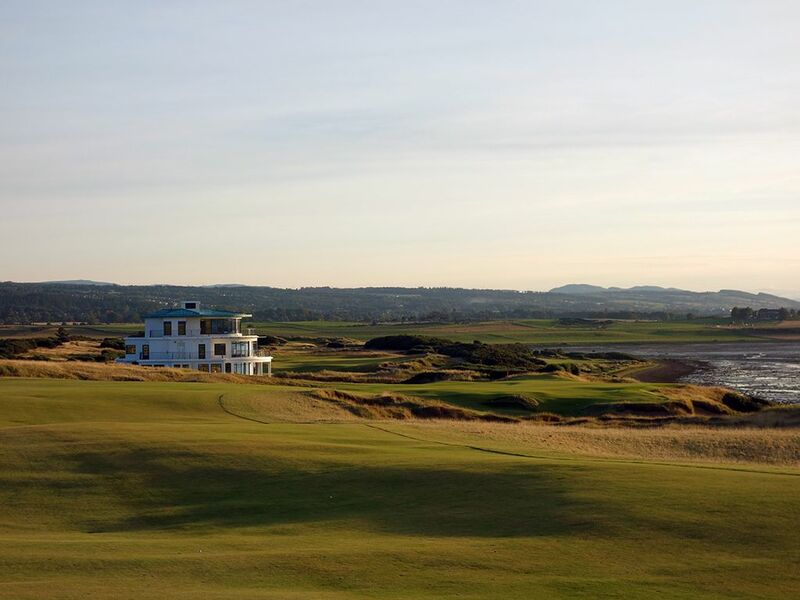 It is commonplace for architects to leave their most stunning par three as their last, and that is exactly what Hanse has done at Castle Stuart. Best Par 4: 10th Hole – 405 Yards – Hanse takes players back to the sea to start the back nine and delivers an inspiring view for the tee shot on this two-shotter. Players much decide whether they want to be challenged more off the tee or on the approach. The best tee shot plays up the left side which sets up an ideal angle for approach, but a tee shot that moves too far left may find itself at the bottom of the sea. On the approach shot players must consider the green that slopes from front to back paired with the sharp tier that keeps the right side higher than the left. Approach shots from the right side can have a difficult time holding the putting surface while shots from the left can use the slope in the green to feed their ball towards the hole. 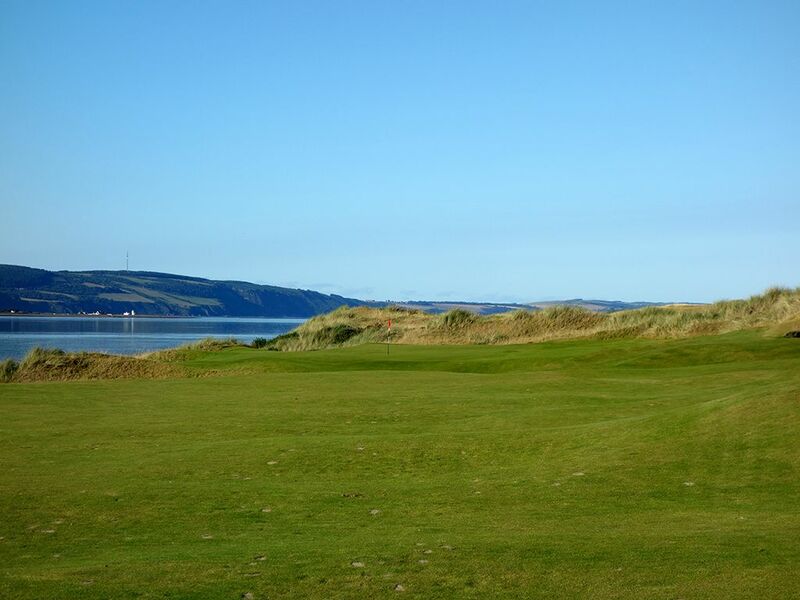 The 10th does what Castle Stuart does best which is mix options, strategy, and beauty into a fun result. 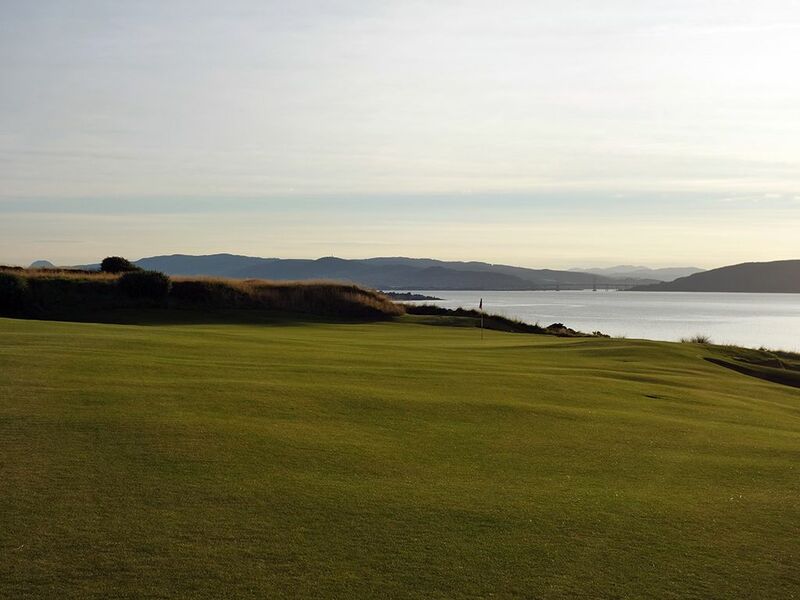 Best Par 5: 18th Hole – 595 Yards – The closing hole at Castle Stuart is nothing short of a wonderful finish to one of Scotland's finest courses. The tee shot is partially blind and should be aimed just left of clubhouse in the distance to set up your best chance of getting home in two. Golfers playing it safe on this dogleg right can elect to layup left of the large bunker that sits right of the fairway 100 yards from the green while bold players will want to fly their ball just short of the putting surface and let the slope carry the ball onto the green. 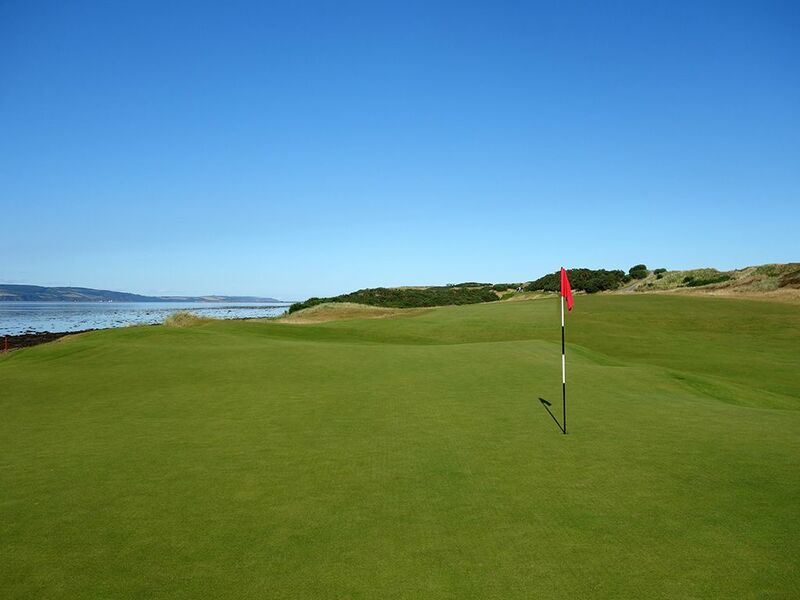 The largest green on the course is found here which can encourage players to be confident with their decision on attacking the flag and walking off the course with a good score. The setting of the home hole is truly stunning and one can't help just stand on the tee and again on the final green without taking a moment to soak in their surroundings. 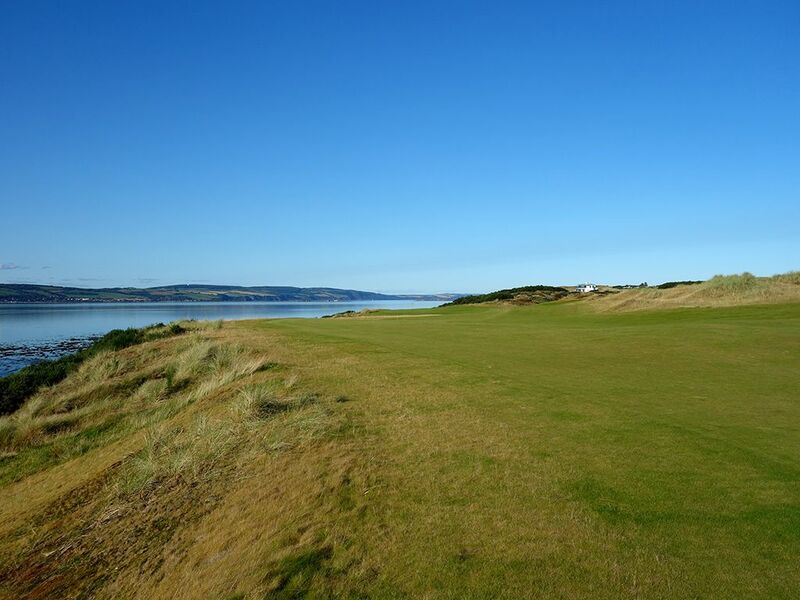 With the Moray Firth glistening on the player's right and expansive views of the course to the left, it can be a surreal moment you'll take with you for a very long time. Birdie Time: 3rd Hole – 305 Yard Par 4 – I'm not sure I've ever met someone that didn't like a driveable par four. From the touring professional to the weekend warrior, everyone seems to embrace the excitement and scoring opportunity presented by a short par four where, if the stars align themselves just right, you may find yourself with an eagle putt. Hanse gives players an opportunity early in the routing to card a birdie with this seaside offering that tips out just over 300 yards. A tee shot up the left side that carries 220 yards will fly the fairway bunker and catch a slope that will give you a chance to chase your ball onto the putting surface by threading the 14 yard wide opening. 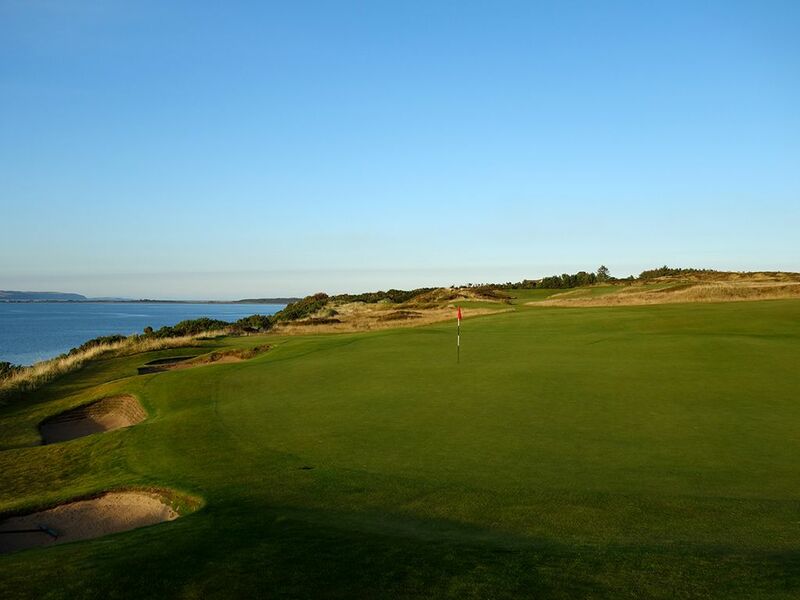 Perched at a point where the Moray Firth hugs the back and right sides of the green, this hole is equally beautiful and fun. Bogey Beware: 7th Hole – 461 Yard Par 4 – Ranked as the #1 stroke index, my evaluation concurs with this designation. 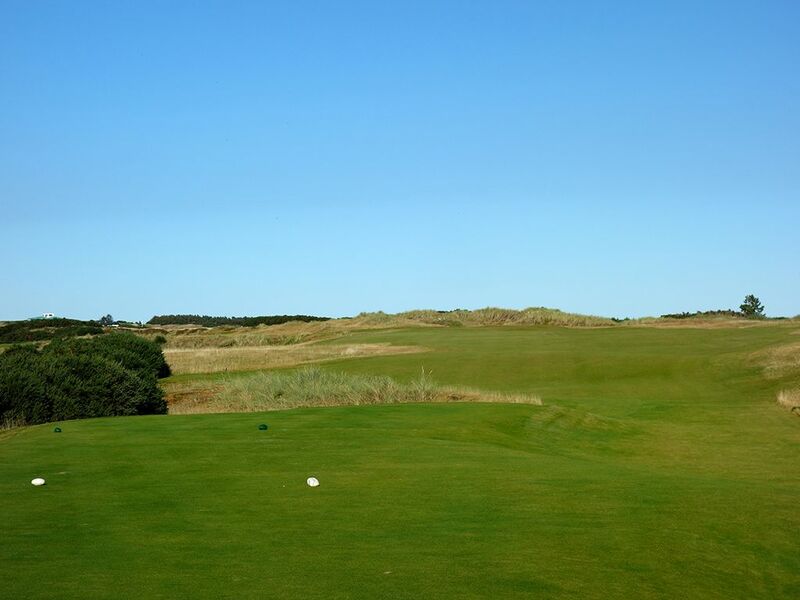 This serpentine par four climbs uphill to the landing zone before presenting players with a challenging approach shot that plays black towards the sea. 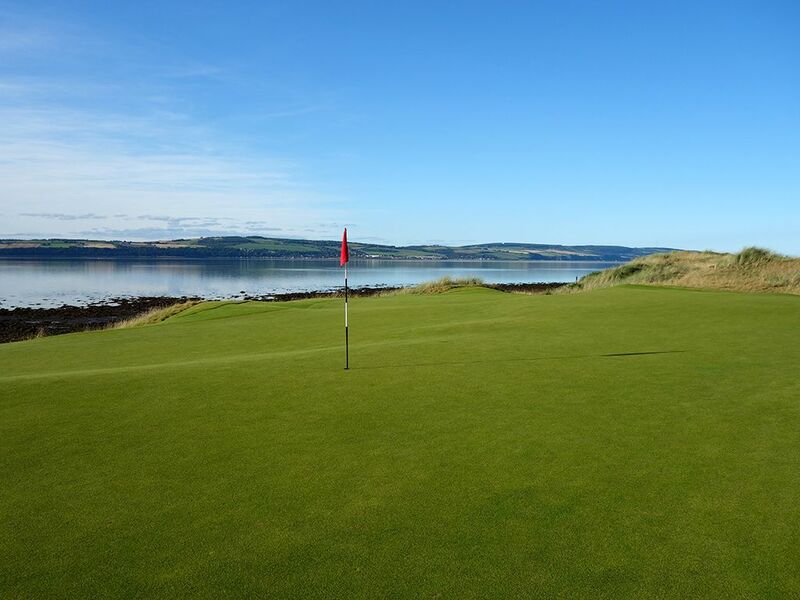 The green features an infinity edge that pronounces the view of the Moray Firth behind while the left side of the putting surface is protected by deep bunkers. Weakly struck approach shots may find themselves tumbling into the waste area short and left of the green, so favor the right side for you best chance of dodging a bogey here.